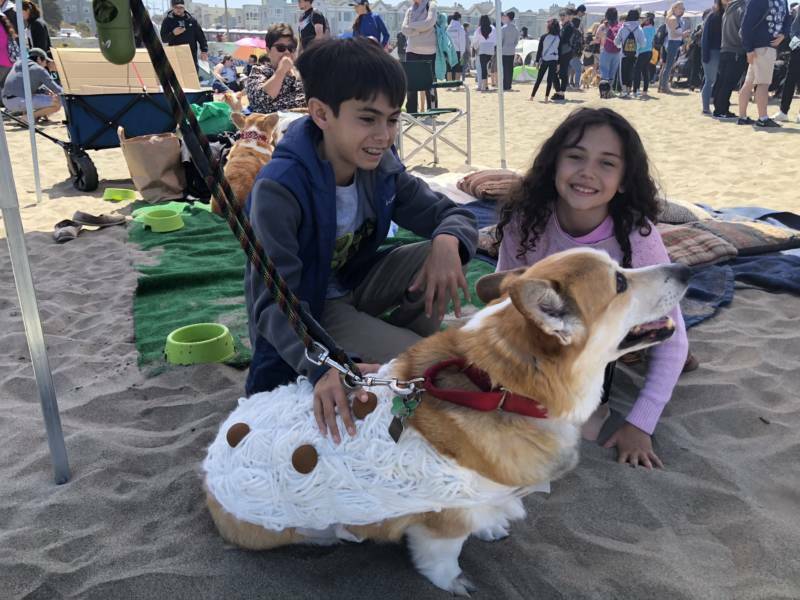 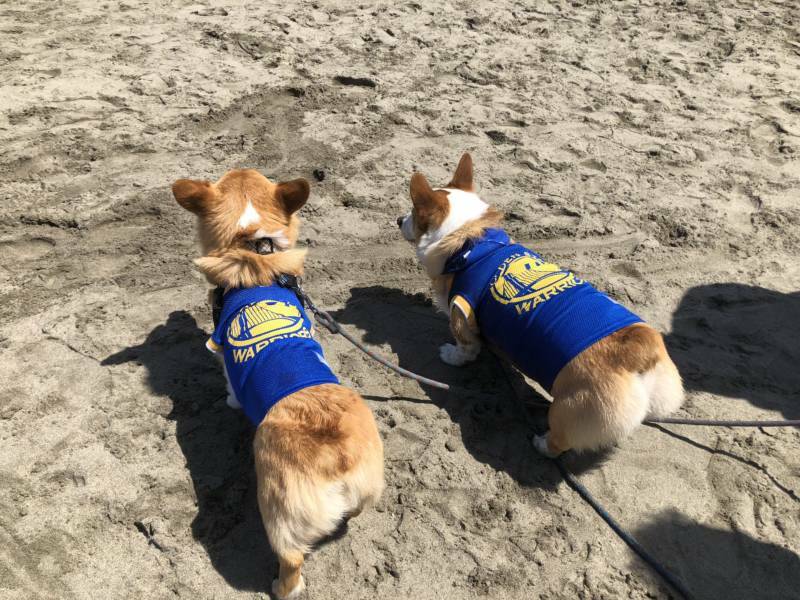 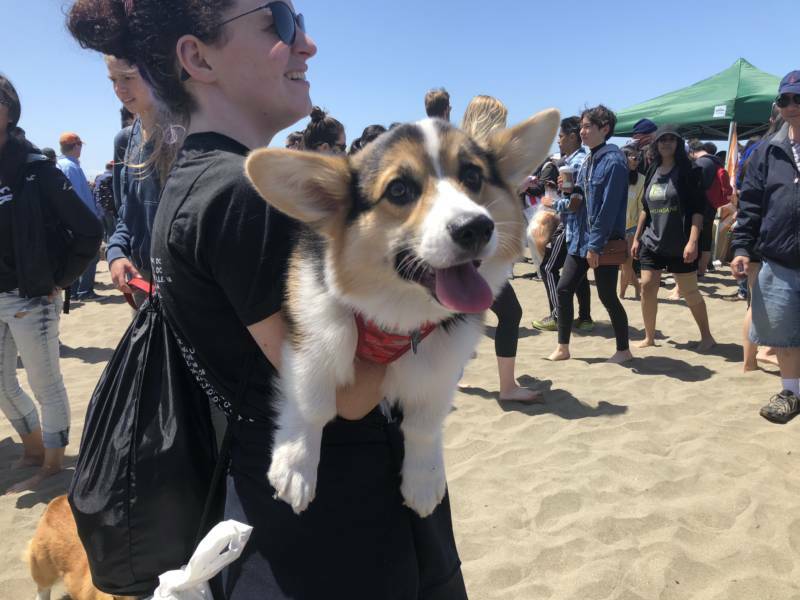 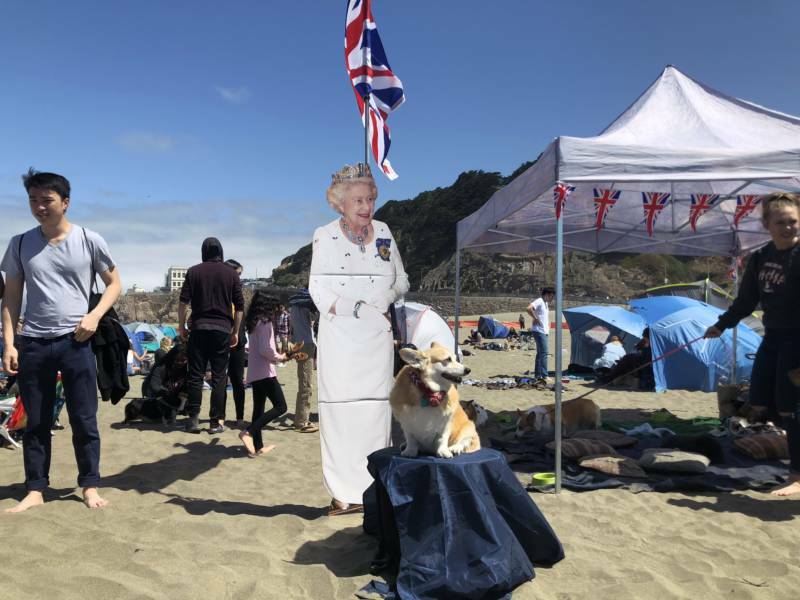 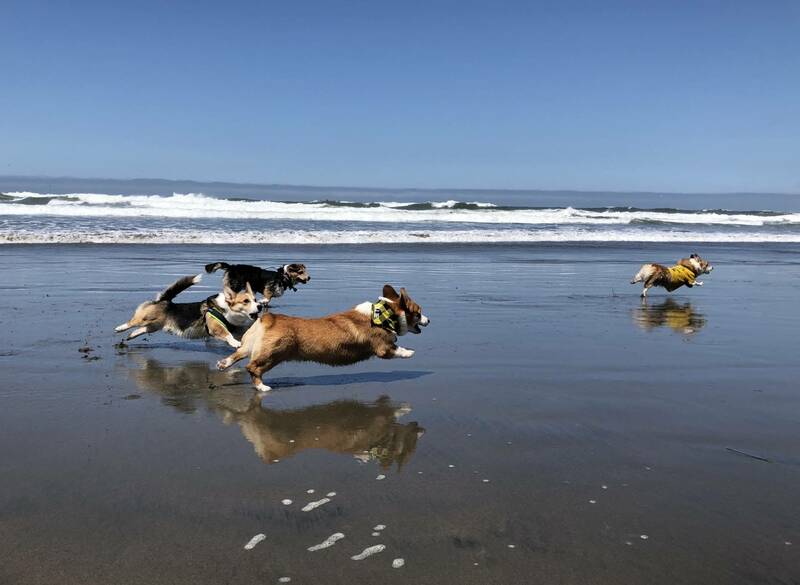 San Francisco's Ocean Beach played host to hundreds of corgis and corgi fans Saturday for Corgi Con. 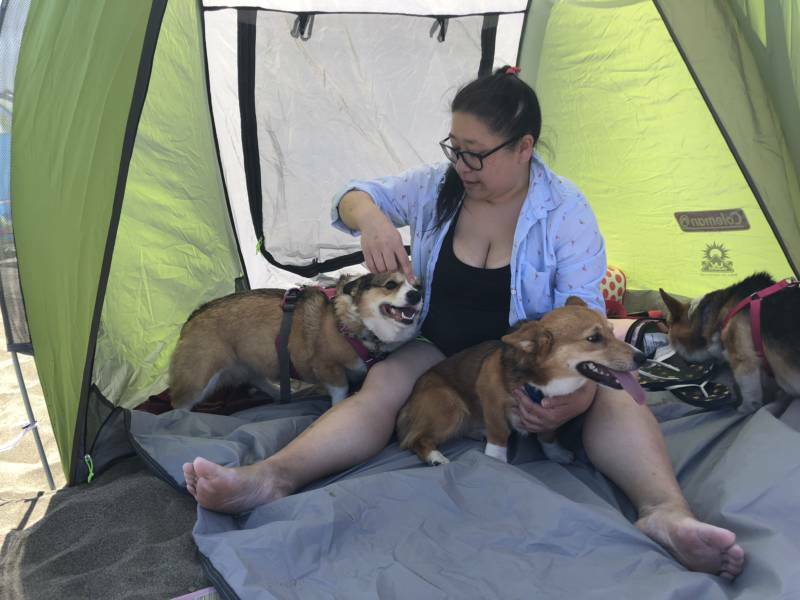 Corgi Con held its first official event in the summer of 2014, and only 90 corgis attended that gathering. 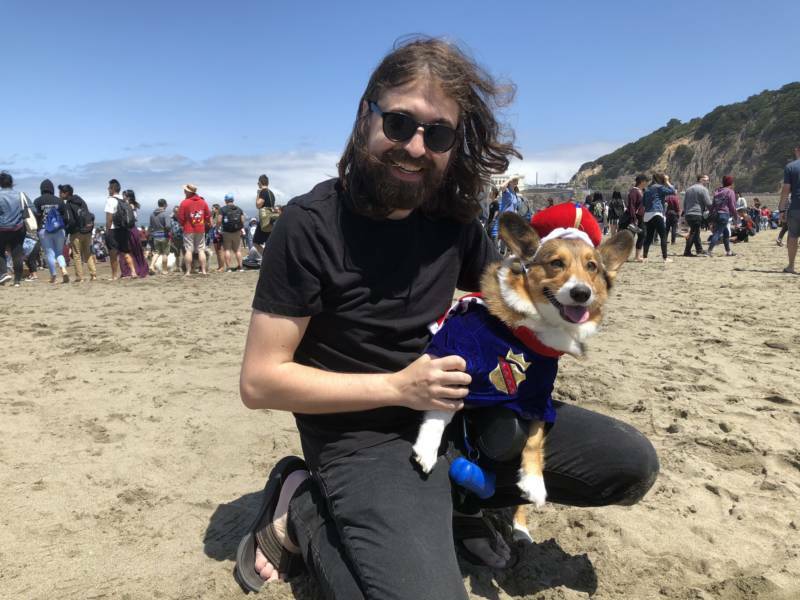 Organizers say last summer's Corgi Con grew to 950 corgis. 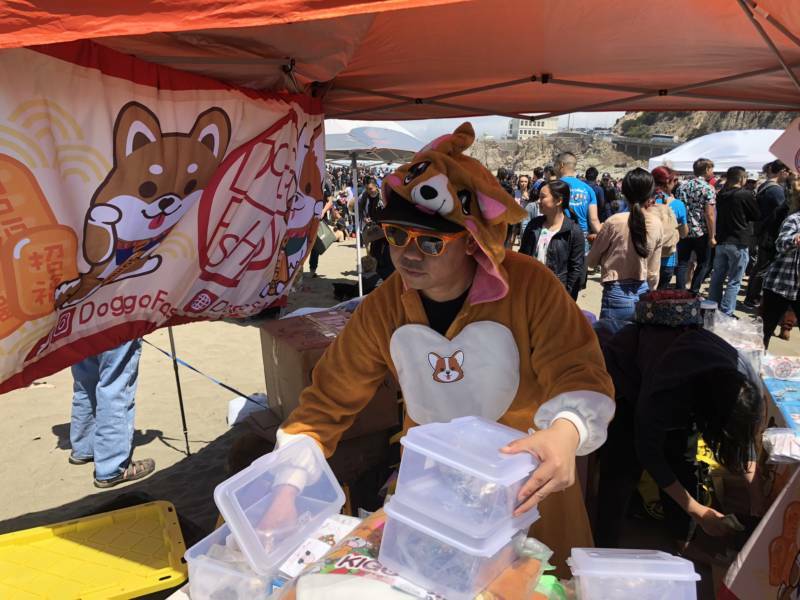 The event is held twice a year. 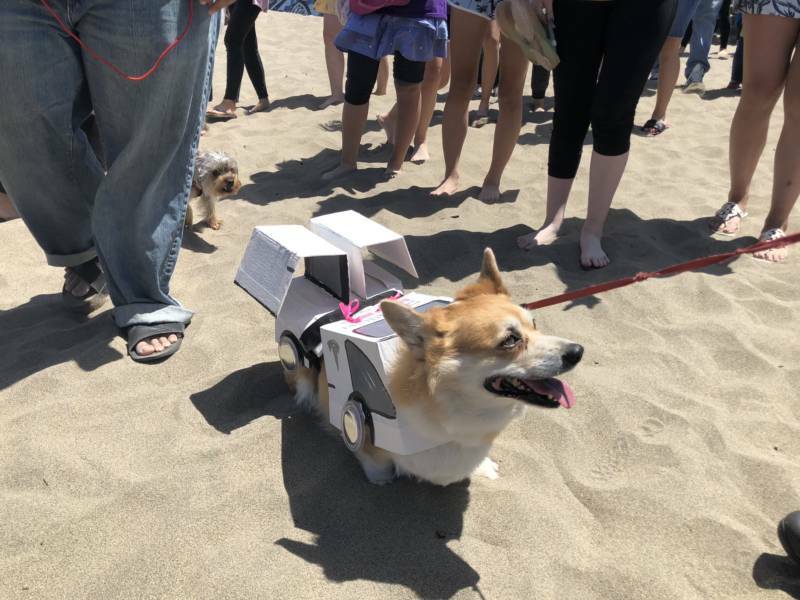 The event features costume contests, corgi "ninja warrior" (an agility course), and races. 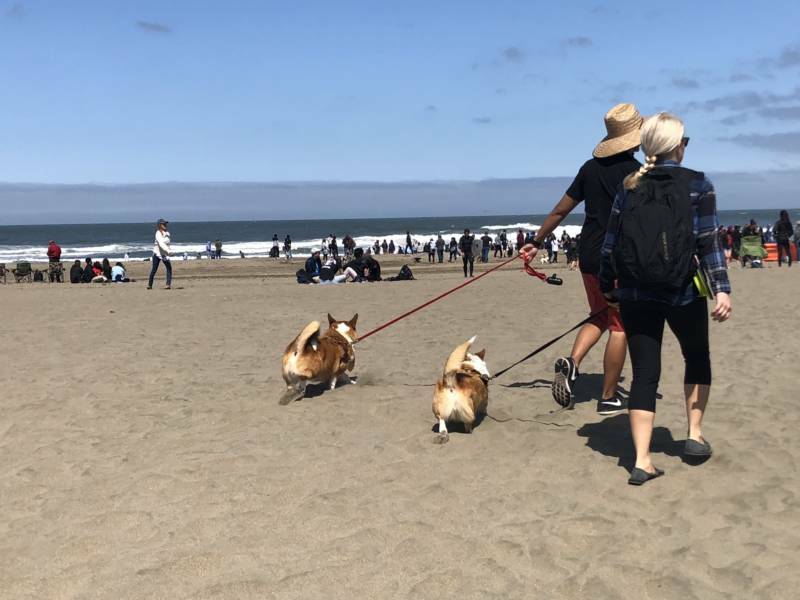 Corgis and their owners could also just hang out on the beach and let the crowds admire their furry friends.